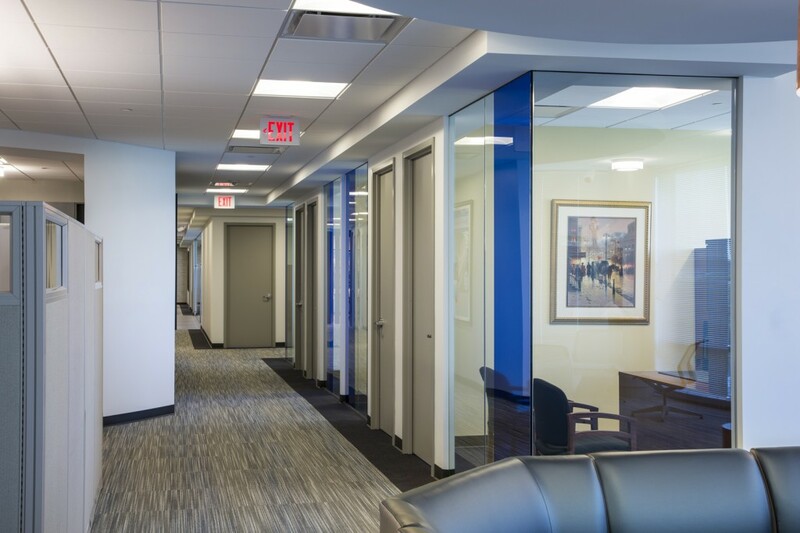 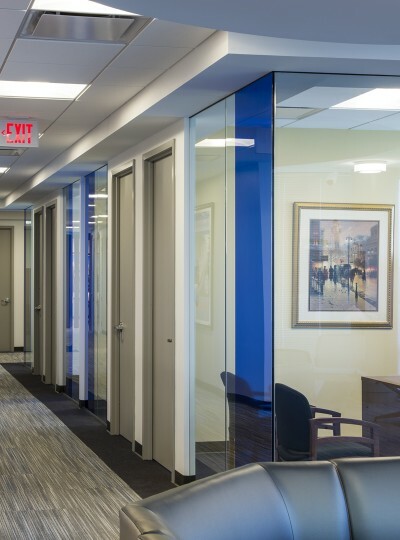 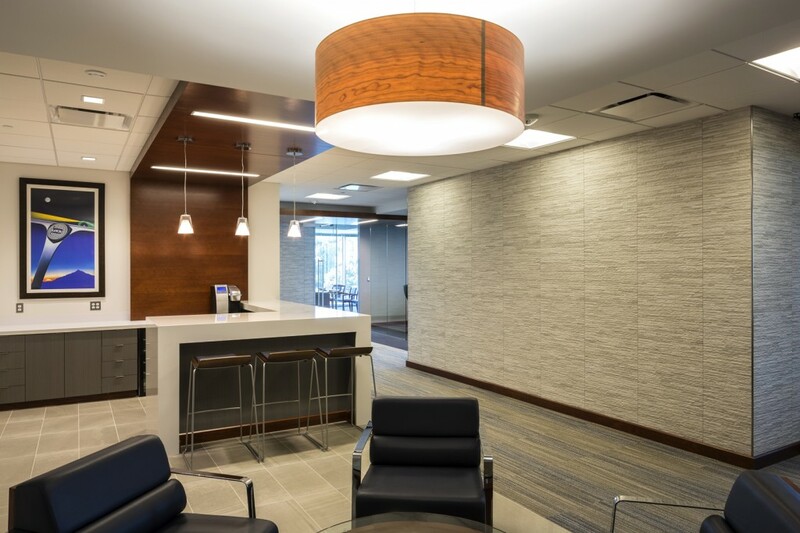 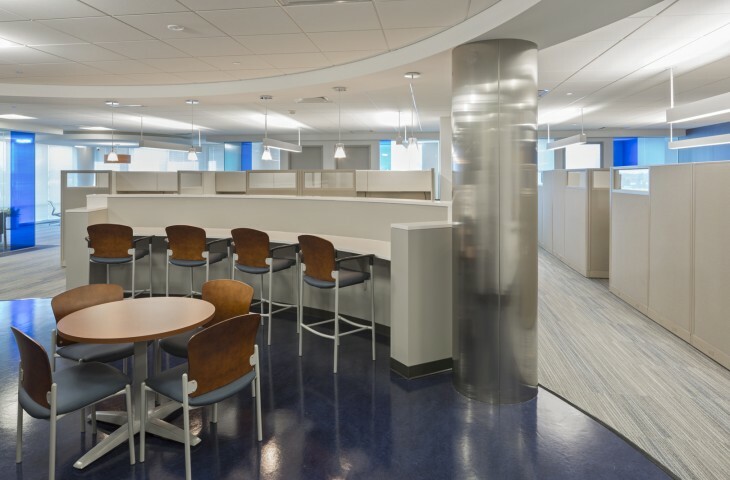 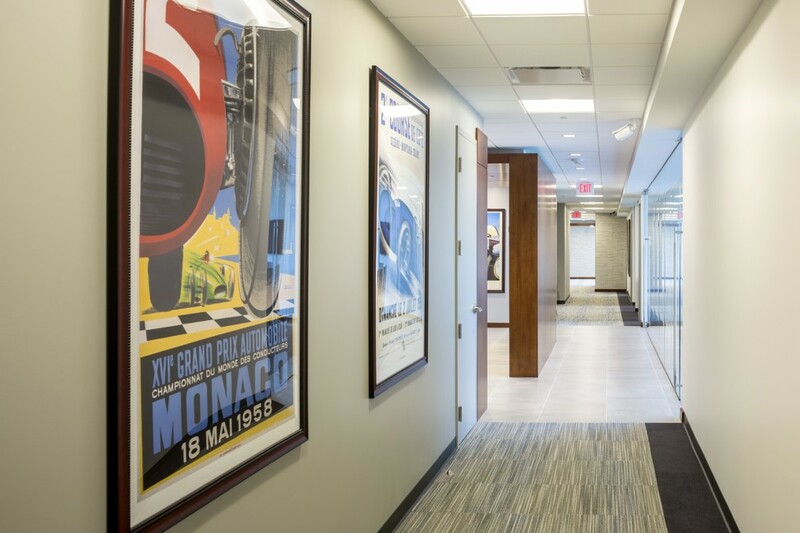 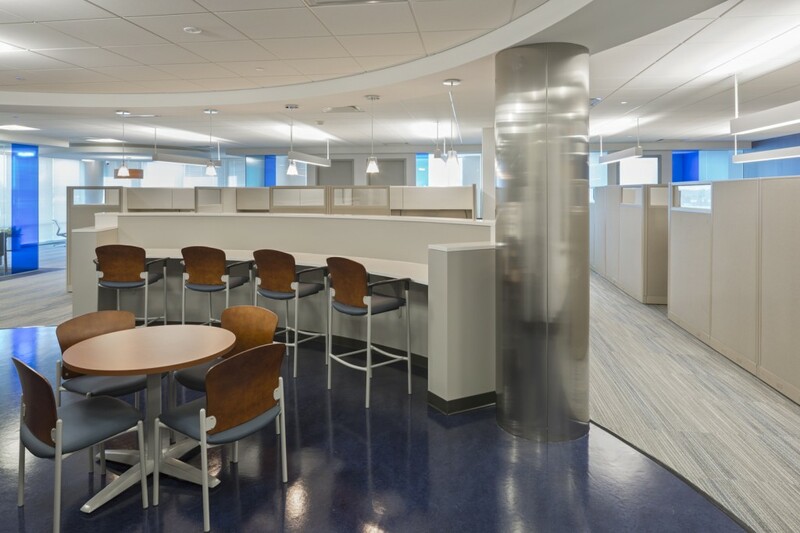 This approximately 13,000 SF corporate project is located on the third floor of a high-rise office building in Gaithersburg, MD. 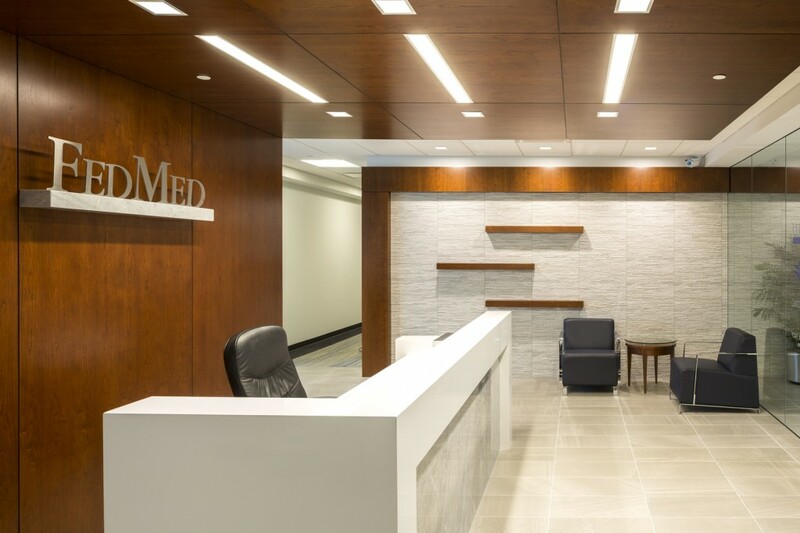 Fed Med is a National Provider Network and Healthcare Financial Services Organization developing innovative programs and services for healthcare providers. 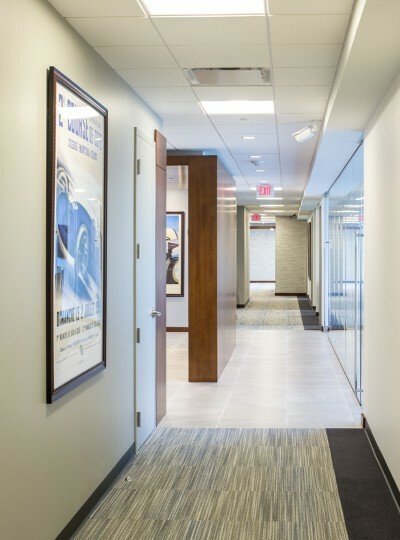 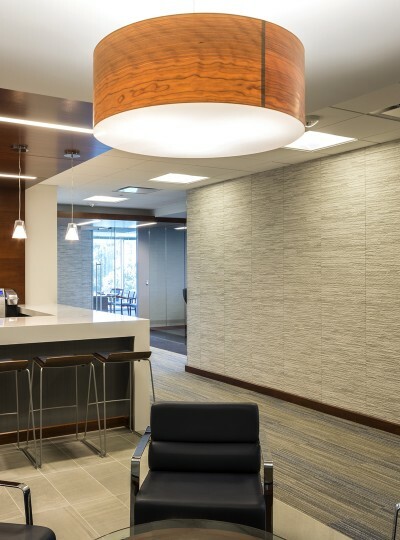 The GTM team worked closely with the Owners to develop a strategic and dynamic interior environment for all employees. 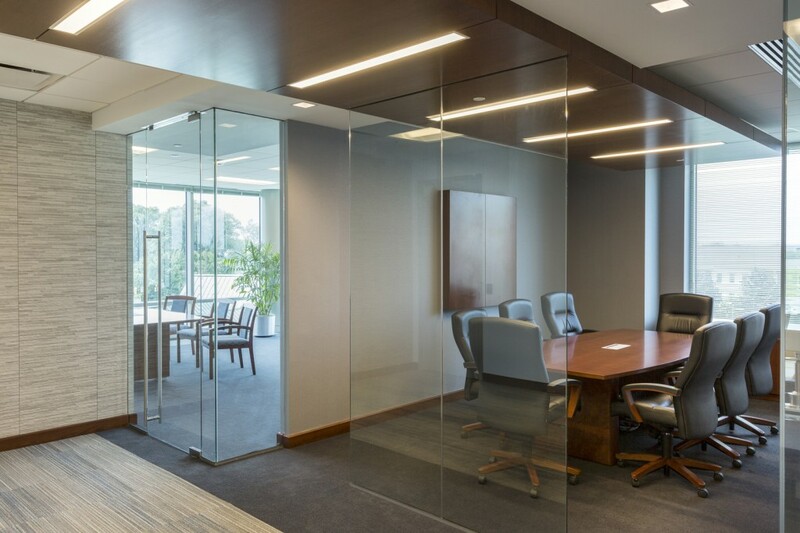 The design concept for this project incorporated private executive offices and suites with elegant and open collaborative lounge spaces and work areas.